A) Yes. 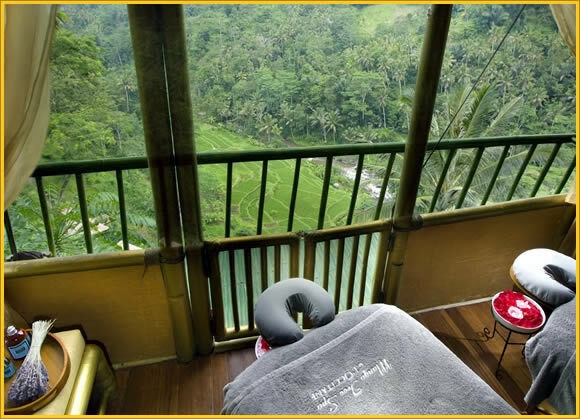 We provide free transportation service between Spa by L'OCCITANE - Ubud and your hotel only in Central Ubud area for 2 people or more. 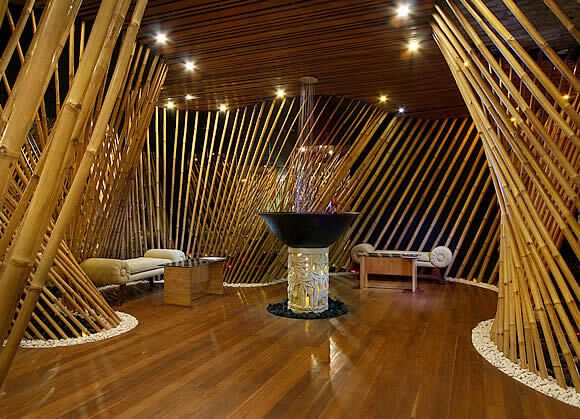 Or, if you book treatment over US$125 nett only for 1 person, we provide free return transportation between Spa by L'OCCITANE - Ubud and your hotel only in Central Ubud. Please let us know at the time of booking if you require our service.